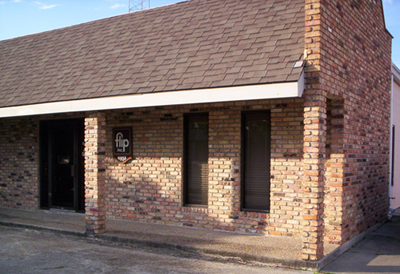 FLIP, Inc. was established in 1975 by Don Kenaley and Jim Murray. We are proud to say that most of our principals have been with us since the beginning. Our reputation shows we have provided the service expected by both to our customers and principals alike. Our territory includes the entire state of Louisiana, southern Mississippi along with Mobile area counties.